Wasco now has the largest selection of BIM models available for Revit® for our metal framed, continuous vault, and unit skylights. 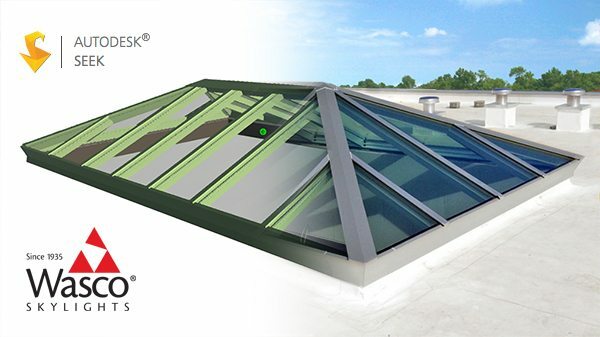 Wasco offers the highest quality and widest variety of customized skylights in the United States and beyond. As a leader in the skylight industry, Wasco now provides Revit content for our most popular systems. Wasco’s Revit families including data and resources like specifications, product literature, material information, and much more, all within a few clicks of the mouse, allowing a streamlined workflow.